Ever wonder how to use your favorite RFK jams in your happy hour concoctions? If this is keeping you up at night, we have the story for you! 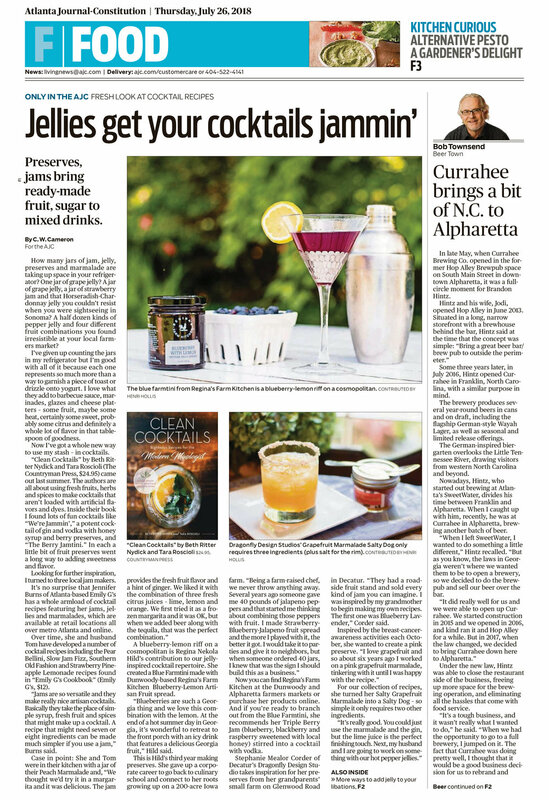 The AJC interviewed our very own Regina to get her take on the best new cocktail recipes, like the Blue Farmtini.